Europe/UK tour May 9th to 26th 2013 + November/December. 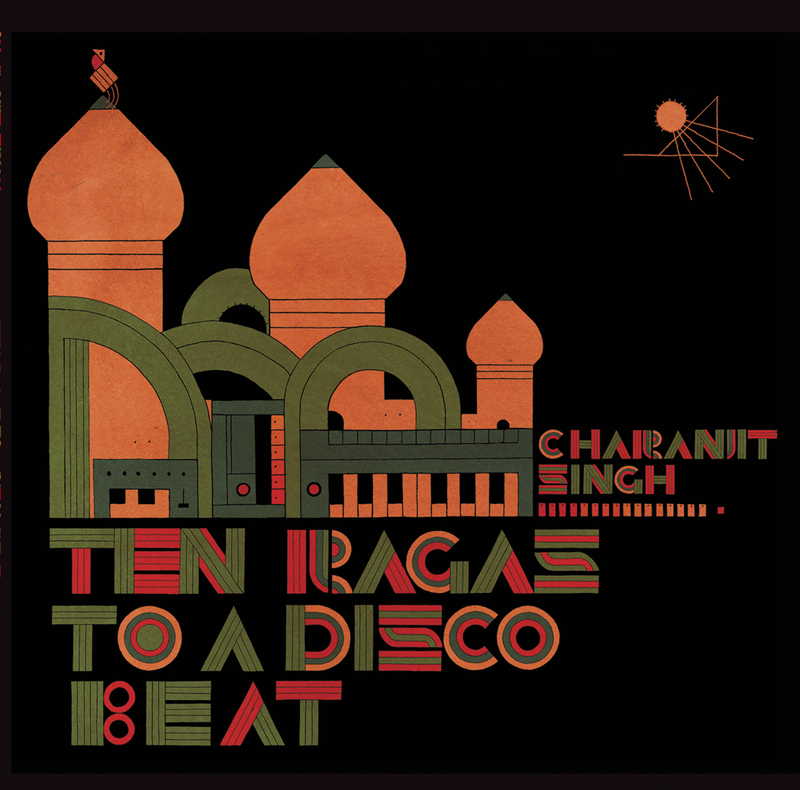 Charanjit Singh is a musician from Mumbai, India, who performed as a session musician,often as a guitarist or synthesizer player, in numerous Bollywood soundtrack orchestras from the 1960s to 1980s. Singh led a wedding band and recorded and released a number of albums covering popular film songs. 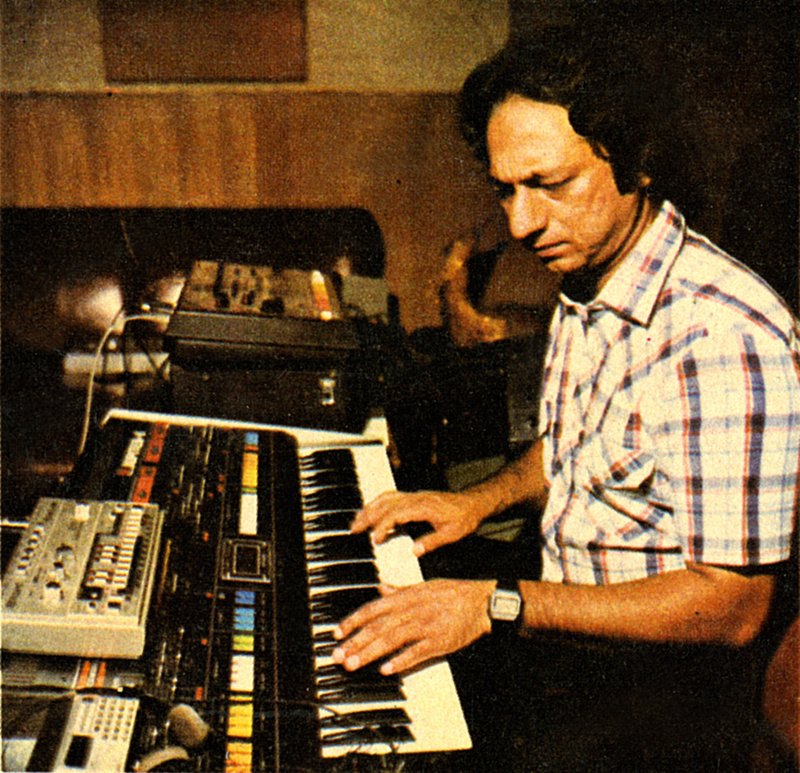 Charanjit Singh i s best known for his 1982 release Synthesizing: Ten Ragas to a Disco Beat, an album originally intended as a fusion of electronic disco music with Indian classical ragas. Some music journalists have speculated that it is perhaps the earliest example of acid house because it pre-dates Phuture’s seminal Chicago acid house record “Acid Tracks” (1987) by five years, Mojo magazine refering to as “a startling piece of proto house”. Since its 2010 re-release, the album has been critically acclaimed in the music press. Besides acid house, comparisons have also been made with the work of contemporary electronic dance musicians such as Ceephax, Phuture 303, and Aphex Twin. According to The Guardian writer Stuart Aitken, Singh’s record was “far ahead” of its time. In November 2012 – at the age of 72 – Charanjit toured Europe for the first time with the original Roland gear to ecstatic responses across seven cities. Charanjit’s performances both stunned and amazed, but perhaps most importantly, had people dance like maniacs.